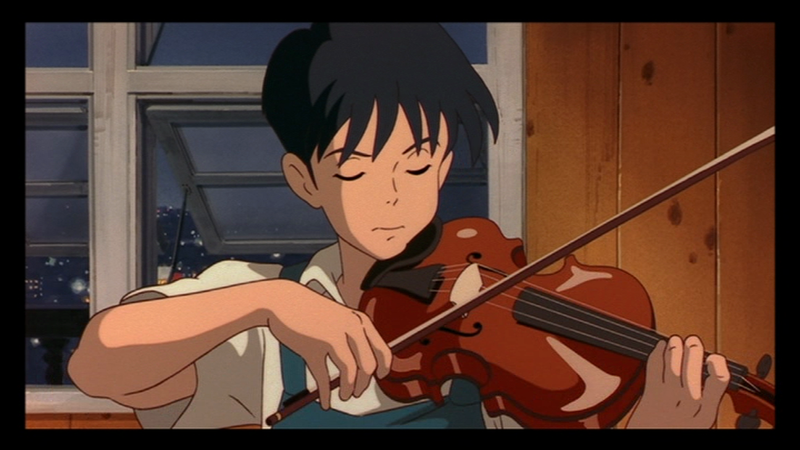 Home > CULTURE > Which Studio Ghibli Male Character Are You Most Like? Which Studio Ghibli Male Character Are You Most Like? While some of the Studio Ghibli guys are heroes in the obvious, Prince-Charming sort of way, there are heroes of other sorts whose personalities are far from the traditional. Plucky book-worms and courageous swordsmen alike can make for dashing protagonists. Let’s take a look at some popular Ghibli males – can you identify with any of these timeless champions? Personality: A handsome hero, Howl is perceived by others as a sort of villain, but in actuality he is a kind-hearted soul. While utterly vain and overly-confident, Howl has an intelligent charm about him. A sort of vulnerability is evident as the film goes on, greatly contrasting with his flamboyant outward personality – he’s a real enigma! 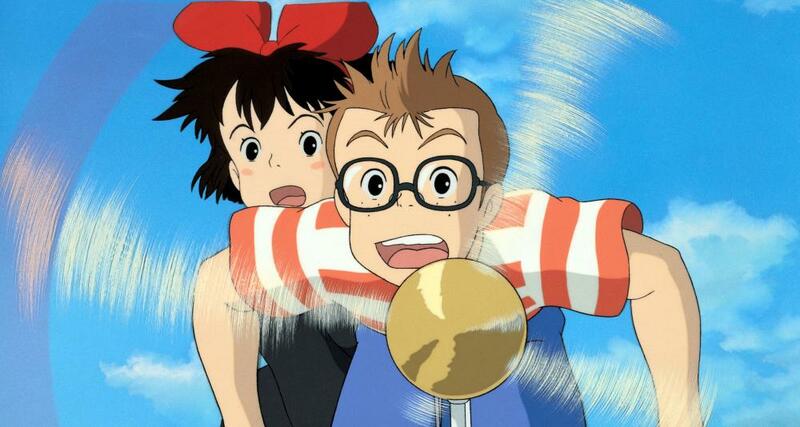 Personality: A gutsy adventurer, Tombo is seen to be a nerdy clown by his peers. However, he turns out to be an intelligent and thoughtful chap whose courage earns him great deference. Personality: Ashitaka is the heroic, gallant young warrior of Princess Mononoke. He fights for what is right, regardless of the risks involved. He is a heart-throb with women throwing themselves at his feet – all except the wild wolf woman he really wants. Ashitaka is noble and true – a traditional hero in every respect. Personality: Seiji is your typical high-school heart-breaker. He is quietly confident, suave and charming, yet he keeps to himself and doesn’t care what others think. He is a talented musician and a dedicated bookworm, highly motivated and driven in his quest for success. He is playful and likes to tease, but can also be kind and thoughtful, as well as inspiring to his peers. Personality: A Spirit God in the form of a human boy, Haku is a man of few words. A skilled fighter, Haku has a quiet charm and an attractive essence about him. He does what is right but is mysterious and secretive. He can be stubborn but has a heart of gold. Personality: Okay, he’s a pig… but he’s also a human. Porco Rosso is jaded, set in his ways and appears to be out for himself, but take a closer look and you’ll see that beneath that tough exterior is a caring guy who has faced much hardship in his life. Throughout the film, his expectations are challenged, forcing Porco to make changes within himself. While not a traditional hero, Porco Rosso is a lovable rouge who tries to do what is best. Personality: Kohroku is just your average guy – you can imagine he’s the sort of chap who enjoys a pint down the pub with his mates after work. In the matriarchal Iron Town, men are the source of constant amusement and are often belittled for their meagre contribution of work. Kohroku is no different, being constantly harangued by his dominant yet loving wife Toki.